Ellen Hopkins is the #1 “New York Times” bestselling author of thirteen young adult novels, as well as the adult novels “Triangles,” “Collateral,” and “Love Lies Beneath.” She lives with her family in Carson City, Nevada, where she founded Ventana Sierra, a nonprofit youth housing and resource initiative. 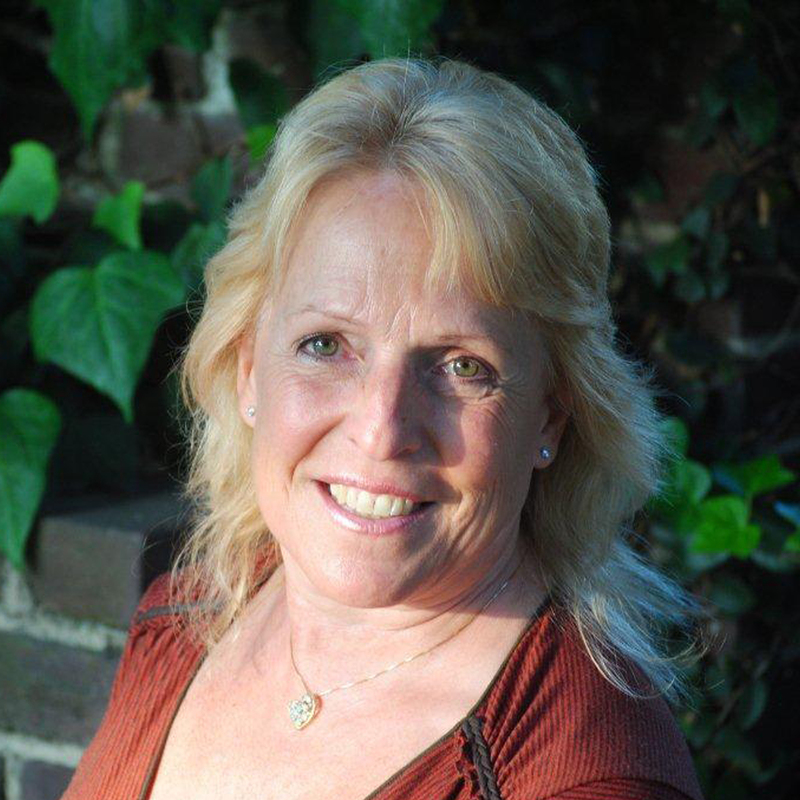 Visit her at EllenHopkins.com, on Facebook, and follow her on Twitter at @EllenHopkinsLit. 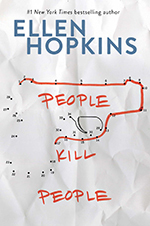 Her new young adult novel, “People Kill People,” will be published by Margaret K. McElderry Books in September 2018.